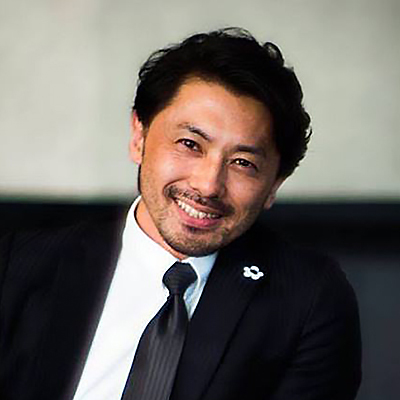 Now working at L'OREAL Japan, as 'Chief Digital Officer' joined end of Oct 2015. A group member of executive management committee, to bring digital transformation towards organization and traditional business model. Previously, working for Instagram Japan as a Head of Instagram Japan-Brand Development Lead.Extensive experience in leading Mass Marketing, Strategy Planning, Go-To-Market business building and New Brand Development includes digital marketing & digital strategy across ASIA and AMET region in various industries through past careers - KDDI, JWT, Unilever (Japan & Australasia) and Nu Skin.